On the night of March 22nd, 2012, the viewership ratings of all Wednesday and Thursday drama series from three major TV stations in South Korea, SBS, KBS and MBC, have shown an increase. Among them, MBC’s The King 2 Hearts recorded the rating of 16.5%, continue to rank first among new Wednesday and Tuesday drama series. 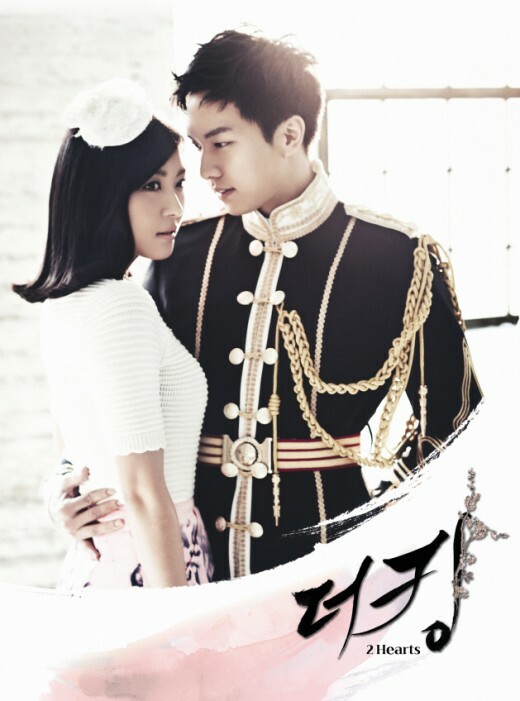 According to AGB Nielson media research agency released data on the morning of March 23rd, 2012, the rating of The King 2 Hearts on the night of March 22nd, 2012 hit 16.5%, an increase of 0.3%, while SBS’ Rooftop Prince and KBS2TV’s Man From the Equator recorded 10.% and 8.1% respectively, for the increase of 0.7% and 0.4% respectively. A crew of TV station said, although the ratings of The King 2 Hearts currently lead other dramas, but its rate of increase was the smallest among all three dramas, so if not paying attention, it may be overtook by other dramas soon.